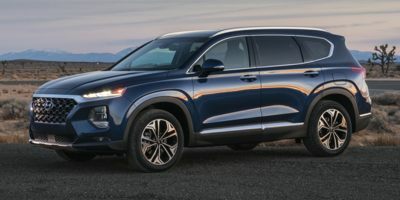 The 2019 Hyundai SANTA FE XL. A full-size crossover that doesn't feel utilitarian. Three rows. Seven passengers. No unhappy campers! A smarter crossover...starting with Driver Selectable Steering modes (comfort, normal, or sport). Smarter second row seating with either a 40/20/40 split-fold, or available twin captains' chairs. Smarter cargo space (over 80 cubic feet), more than Highlander or Durango. Three engine options, from a 190HP base up to a 290HP V-6 with direct-injection. The 2018 Santa Fe has earned a 5 star safety rating from the NHTSA. Technology abounds...many items standard, some are optional, including a 360* camera. 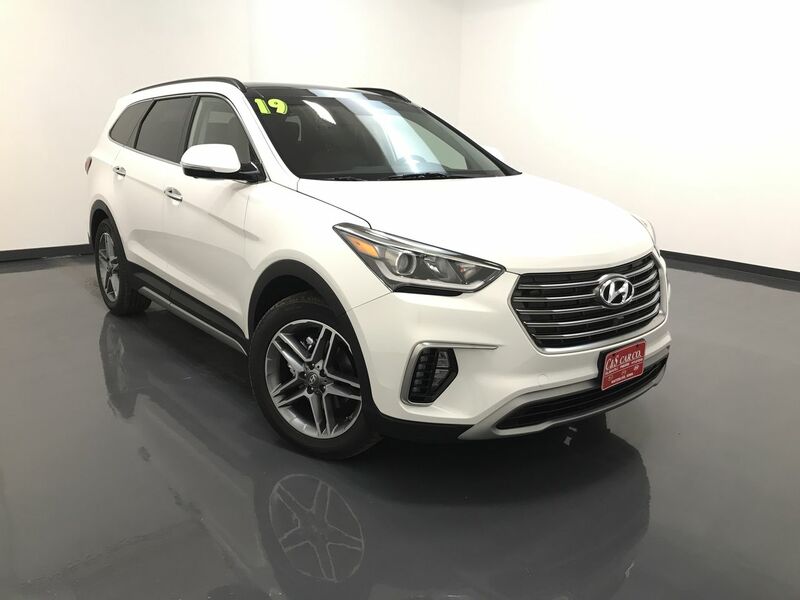 The Hyundai SANTA FE XL LIMITED ULTIMATE AWD with the optional Tech Package, cargo net, composite cargo mat, first aid kit, rear bumper applique, luggage compartment cover, and carpeted floor mats, from the manufacturer with America's best warranty, backed with quality vehicles that are highly tested. It's a company that's supplying over 94,000 jobs in the USA. Hyundai. A brand name that you can trust.